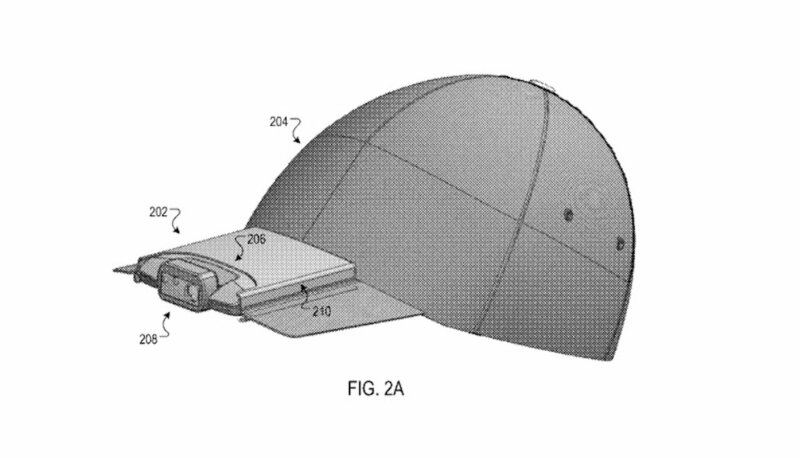 Google has recently filed a patent for a Hat-Camera technology, which can enables the camera mounted on brim to take still pictures and capture videos. Technology researchers says that, this could the answer of Google’s failed “camera glassless” technology. Google is trying to compete in the market of IOT and wearable devices. The patent was granted on 28th Feb 2017 and it will provide users a unique experience for social media reasons. This IOT Google Hat-Camera allows users to share photos and videos to their Social Media accounts directly. It can also be very useful in case of emergency and will be a big asset for Law enforcement agencies while covering any crime scene. This Hat-Camera technology can become an instant hit because of its uniqueness and increasing trend of social media photo sharing in American population. There may be some security concerns related to this patent because the users smartphones will be connected with the Hat-Camera devices. Since, Google always take the security of its users seriously we believe that these concerns will be resolved before the release of the Google’s Hat-Camera. The design of this patent is similar to the GoPro products, but only few can allow the user to directly stream on social media platforms. Google’s plan is to take advantage of Facebook’s live streaming capabilities. The company has allowed the app developers to work on their live streaming feature. Which has been a big hit among its users since, it was launched last year. The price of this Hat-Camera product will be a big concern for Google Inc. It’s last failed IOT project “Google Glasses” costs users around $1500, a major factor behind the products failure. However, we believe that this time the company will make some major changes in its pricing strategy.